Gov. 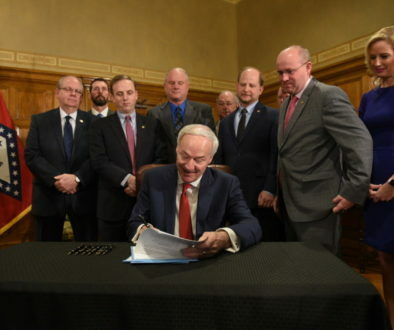 Asa Hutchinson with Joe Jacobs (immediately to the governor’s right) signed into law legislation that puts Arkansas ahead of the curve as far as cycling goes. 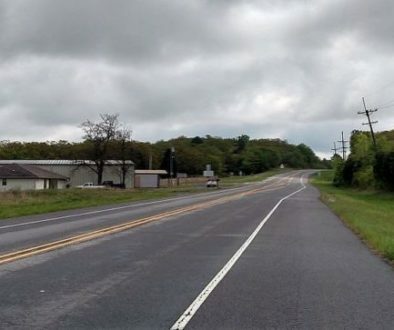 Arkansas is now the second state in the country that allows people on bicycles to treat stop signs as yield signs and red lights like stop signs. 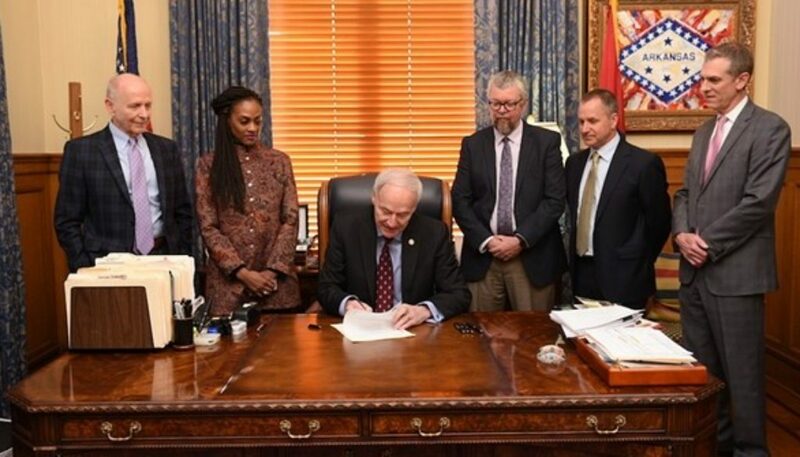 The new law, Act 650, sponsored by Sen. Missy Irvin, R-Mountain View, and Rep. Jay Richardson, D-Fort Smith, was signed by Gov, Asa Hutchinson today. The law says that cyclists approaching a stop sign must slow down — stopping if necessary to avoid a hazard — and yield to right-of-way pedestrians or other traffic. They can then proceed through the intersection without stopping. At red lights, cyclists must come to a complete stop and yield to traffic. Then they may proceed through the light. 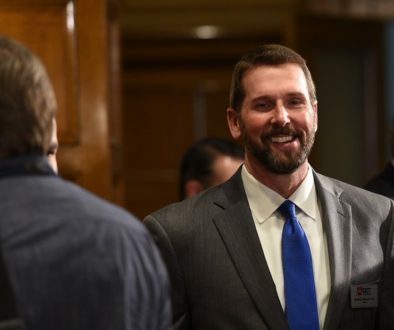 The law was recommended to its sponsors by the Governor’s Advisory Council. Joe Jacobs, marketing and revenue manager for Arkansas State Parks, is the chair of the council, and he helped write the legislation. He said the bill is important for the safety of cyclists. “Having more control in an intersection, which is a dangerous place for a cyclist, is really good for them. If you can move out of the intersection before cars start moving, you’re much safer,” he said. Idaho passed a similar law in 1982, and the practice is commonly known as the Idaho Stop.